About the love for glue..
← Snazzy earrings for less than 100 bucks!! My dad got fed up of eating cakes. Strawberry, vanilla, chocolate, brownie, choco lava, coconut cake etc, you name it i have made it after i bought the electric whisker last month. He said that he wouldn’t eat any more cakes. But mom, is not yet satiated. As for me, i don’t care what i bake, i want to bake. So.. this is what that resulted.. It was quick to make. Got ready in under 10 minutes. with a little bit of personalisation i think this will be a very nice evening snack to have with with tea. Beat eggs till they double in volume. Then slowly drizzle in the oil while beating continuously. The consistency of the resultant mixture should be really thick. Sieve together the flour, salt, baking powder and spices. Use the milk to adjust the consistency. oil and dust a microwaveable dish and pour in the mixture. This is actually a modification of Nita Mehta’s Vanilla Cake. 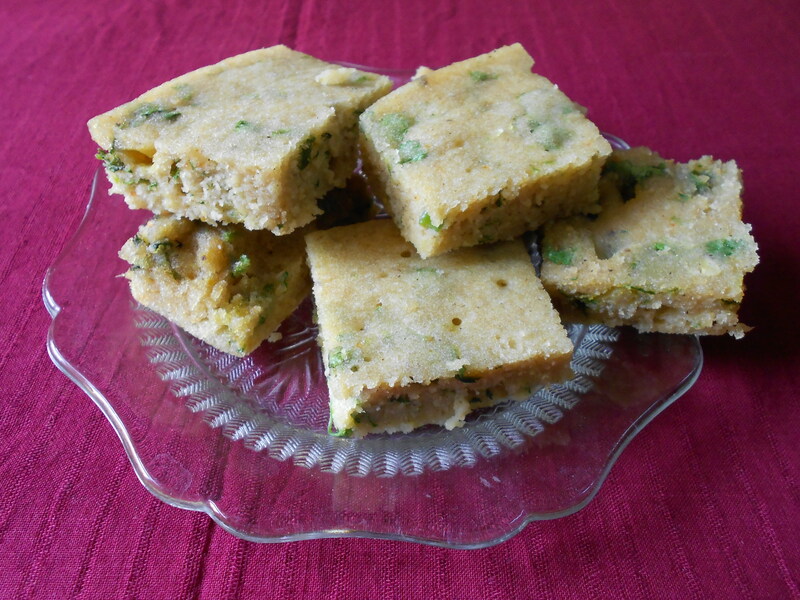 This entry was posted in Food and tagged cake, quick 10 min snack, savoury cake, spicy cake. Bookmark the permalink. kal baNA K khilata hu. Snazzy earrings for less than 100 bucks!! DIY CRAFT with SSNAB by SSNAB is licensed under a Creative Commons Attribution-NonCommercial-ShareAlike 3.0 Unported License. Based on a work at diywithssnab.wordpress.com.